Great combo of texture, grain, and color. 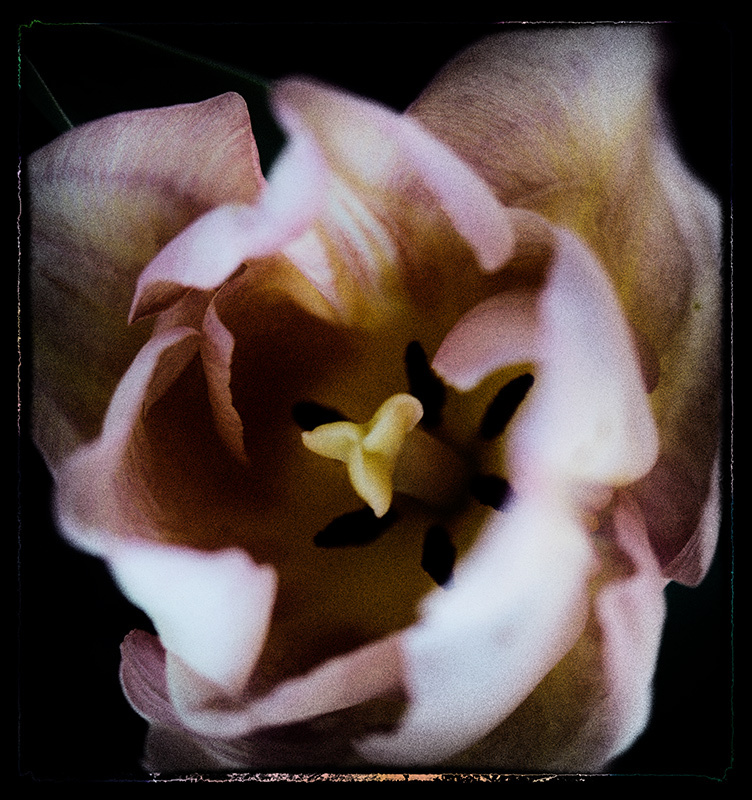 Nice grainy floral, the tones are beautiful. Delicious! I love those softly muted colours. Proudly hosted by Sargasso Networks. Current Server Time: 04/18/2019 07:12:56 PM EDT.